The ready to use liquid promotes growth, increases nutrient intake and improves the soil quality and fertility. It also gives the plant resistance to pests and diseases thus enhancing both the quality and appearance of the plant. For Flowers and Plants : 3 to 5 ml in 1 litre of water in every 2 weeks. 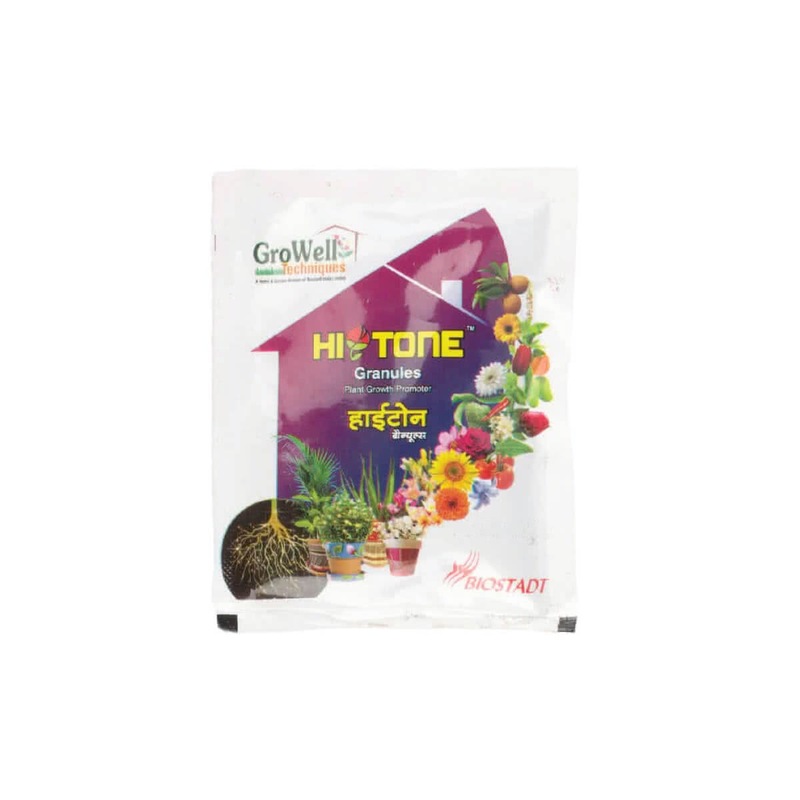 For Lawn and Garden use as per recommendation by consultants.